item 1 Car and Driver JUNE 1981 FERRARI---1983???? CORVETTE???? NEVER MADE! much more! 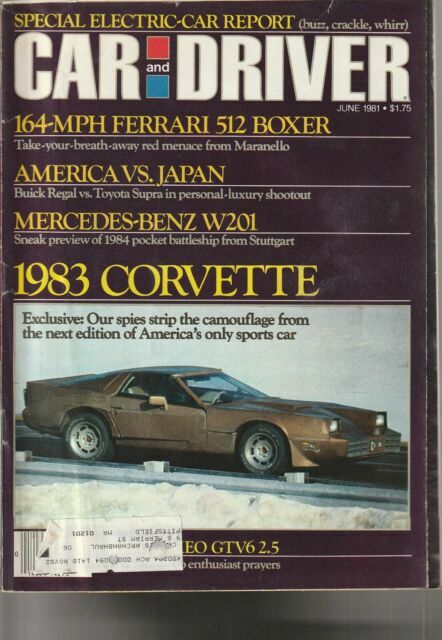 -Car and Driver JUNE 1981 FERRARI---1983???? CORVETTE???? NEVER MADE! much more!